All orders are taken over the phone by calling 01389 733307. Prices and total cost will be confirmed upon placing the order by phone. Payment is taken over the phone by credit/debit card. We do not keep a record of your card details, your details will be inputted directly into the payment terminal during the call. You will receive an invoice/receipt for your transaction by post. A delivery timeframe and pricing can be requested by phone as each product can vary. Deliveries require a signature upon receipt of the goods. Deliveries are available throughout Scotland and the UK. 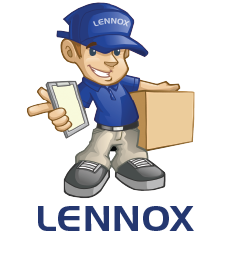 Delivery costs may be applied depending on the item being purchased and the location to where it is being delivered. In the event that your goods arrive damaged or faulty you will need to report it to us within 14 days of the delivery date in order to receive a replacement or refund.